Do you own a plane and need to store it? What place is more ideal than just the airport? 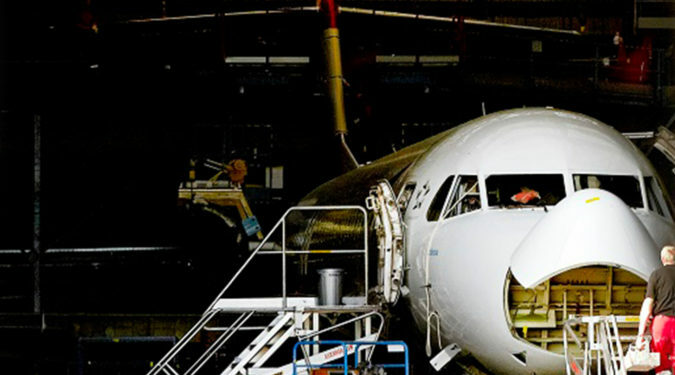 BTS CARGO & HANGAR SERVICES, A.S. company offers you the renting of hangars in Bratislava right in the area of Milan Rastislav Štefánik Airport. Hangars are ideal for parking smaller sport aircrafts or for performing their maintenance. However, their alternative use is not excluded, such as the establishment of warehouses or smaller production. 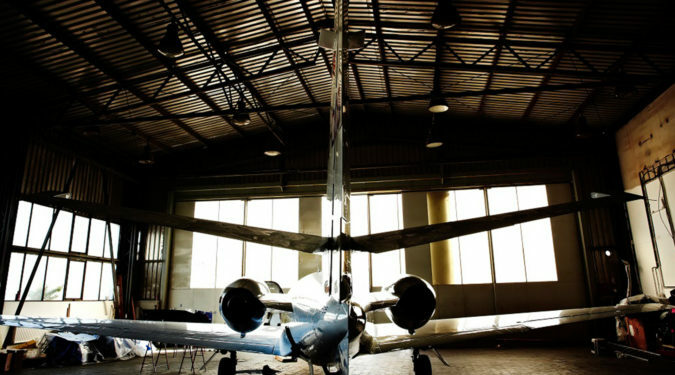 Large-area hangars for rent are available in two buildings, which are located in the flight zone of the airport. In case of interest in these premises, do not hesitate to contact us.